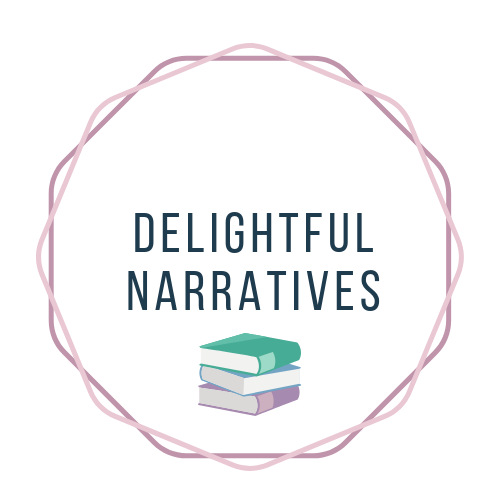 Delightful Narratives is currently accepting ARCs, galleys, and books for review consideration from publicists, authors, agents, etc. You may contact me at delightfulnarratives@gmail.com. I reserve the right to decline any review request, and an acceptance of a galley does not guarantee a review. Most of the books I review are from either the library, loaned to me by friends or family, or books I bought myself. Thank you for your interest. Any further inquiries or questions can be sent to delightfulnarratives@gmail.com.